Yoga in the sculpture garden. Yoga in the galleries. Yoga on roof deck. Put on your stretchy pants and bring a mat to 3rd Thursdays at Albuquerque Museum. Our friends at YogaZo will be leading us through all the moves - a different location within the Museum each month. 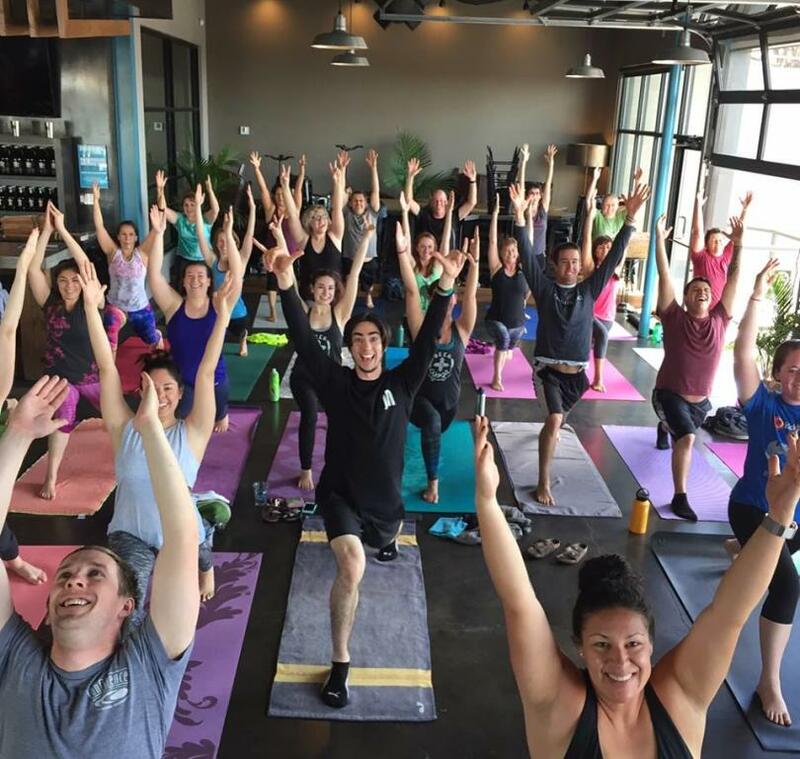 YogaZo is a Mobile Yoga Studio based in ABQ, New Mexico, that focuses on delivering yoga classes tailored to meet everyBODY on the mat. Whether it's your first go at yoga or you are a seasoned practitioner, or talented instructors will guide you through a fresh practice with a recognizable soundtrack and a welcome approach to a traditional practice. Be ready to step off your mat to connect with those around you. 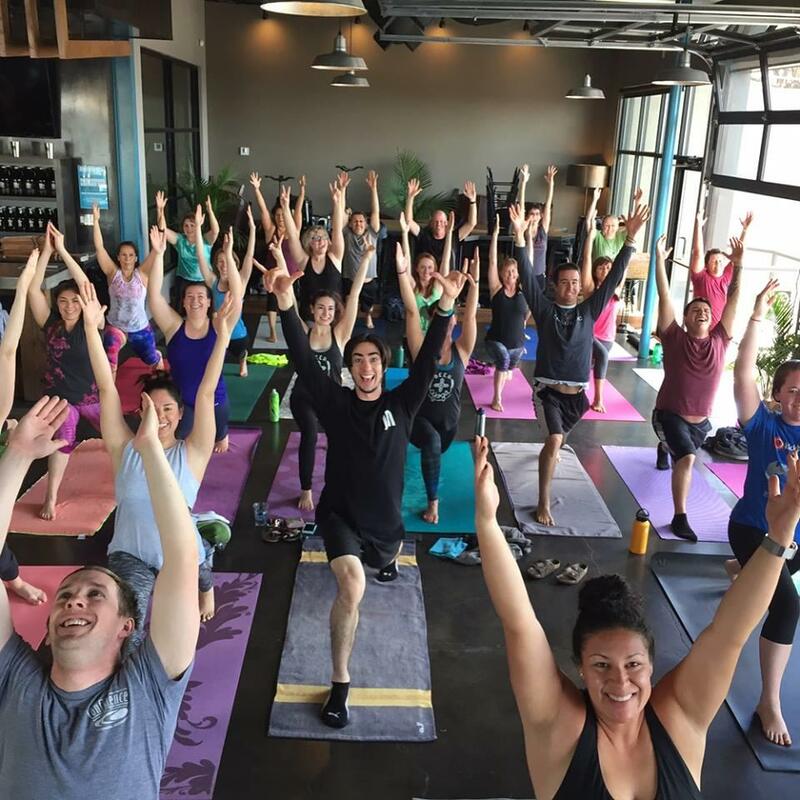 Giving back to our local community is our primary focus and yoga is the outlet in which we strengthen those connections. Find us @yogazo_abq or learn more about our efforts to break the yoga mold at yogazoabq.com along with our schedule and teacher bios. Please bring a mat and some water to this practice. Limited mats will be available if you do not have one already.